Never before have I ever felt so happy to have someone make me eat my own words. Nintendo is doing just that after announcing that they are developing a Pokémon game for the Switch. If you read my post here following the Pokémon-focused Direct, you will know I was critical of Nintendo not listening to its fans and the 3DS holding back the Switch from being better than it could be. While I still believe the 3DS is holding it back, I cannot deny Nintendo coming back so soon and announcing a Switch Pokémon game is a good move made by a company that cares for its fans. 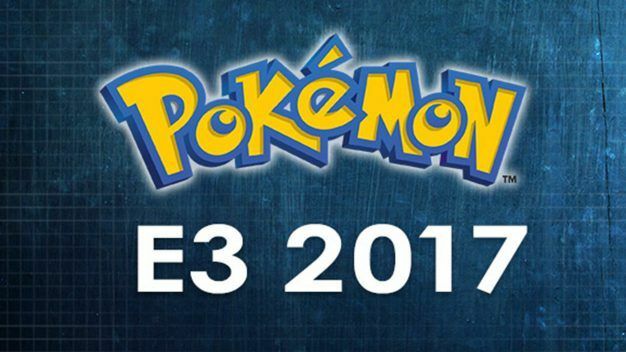 The new Pokémon game “may not release for more than a year”, but just knowing it is coming is enough. That gives us plenty of time to dream and the developers enough time to make a new experience. No game footage or even a trailer were shown, so it is easy to guess the game is in early development. The hope with me is that this game will be a whole new story away from Sun and Moon. Check out the IGN article here.